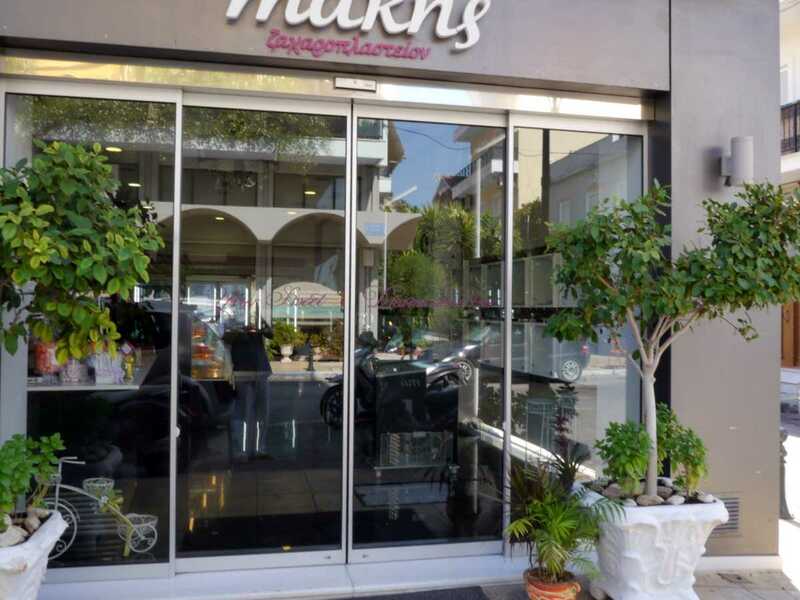 If you have a "sweet tooth" or just want to have a taste of Greek deserts, Makis pâtisserie (pastry shop) is the place to visit. 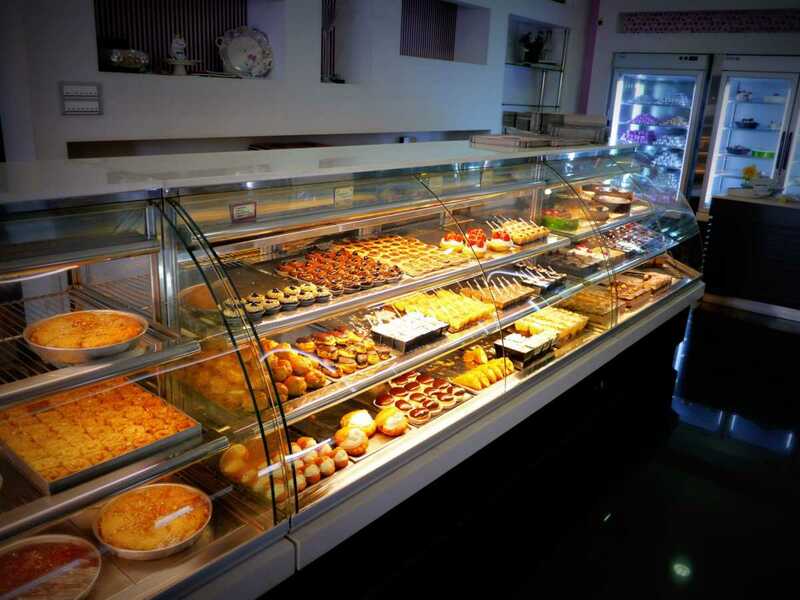 The patisserie offers a variety of delicious "pastas". "Pasta" is a western type desert made by whipped cream chocolate and sponge cake. 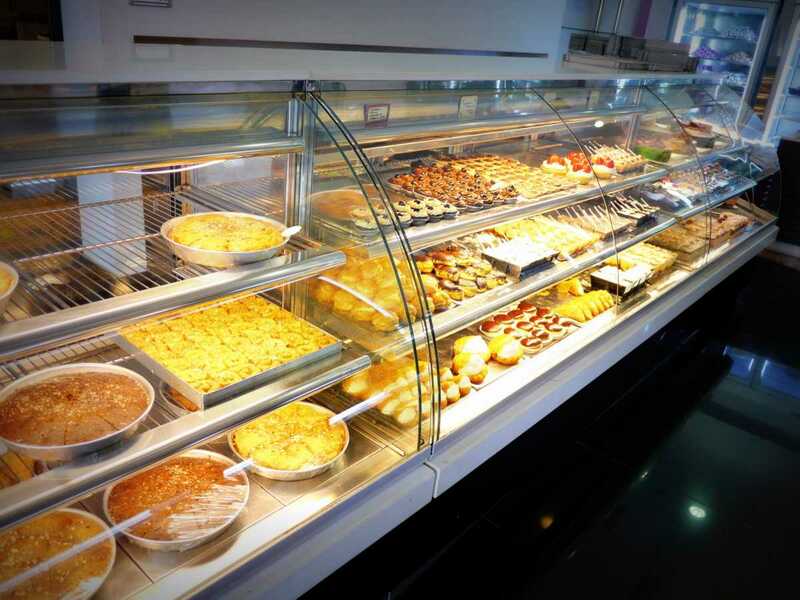 You can also try a variety of backed deserts which are more Eastern type of deserts, like baklava, kataifi etc. 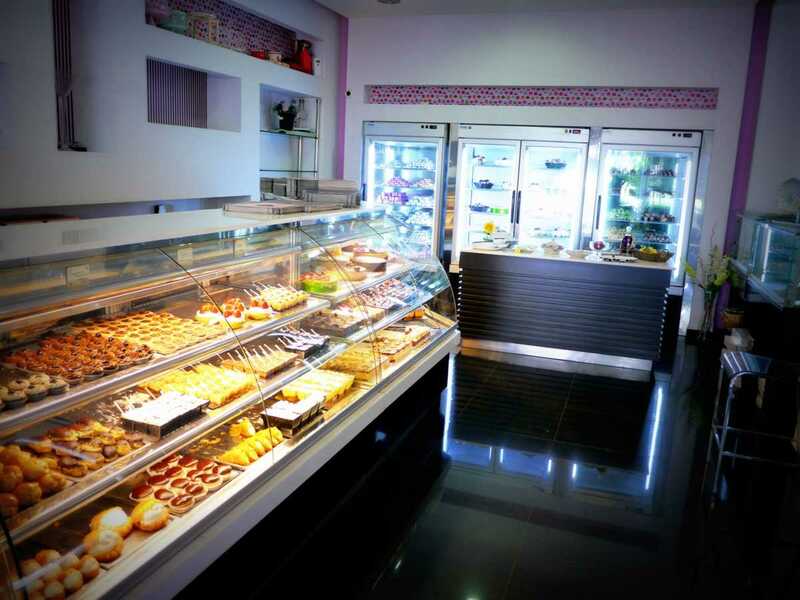 It worth while mentioning that the patisserie accepts orders for cakes for a special occasion. 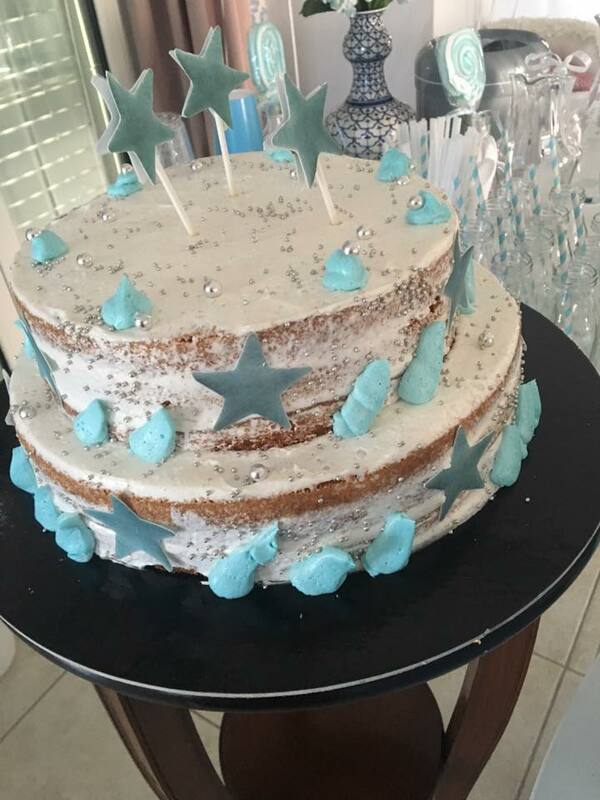 You can actually design your own cake.